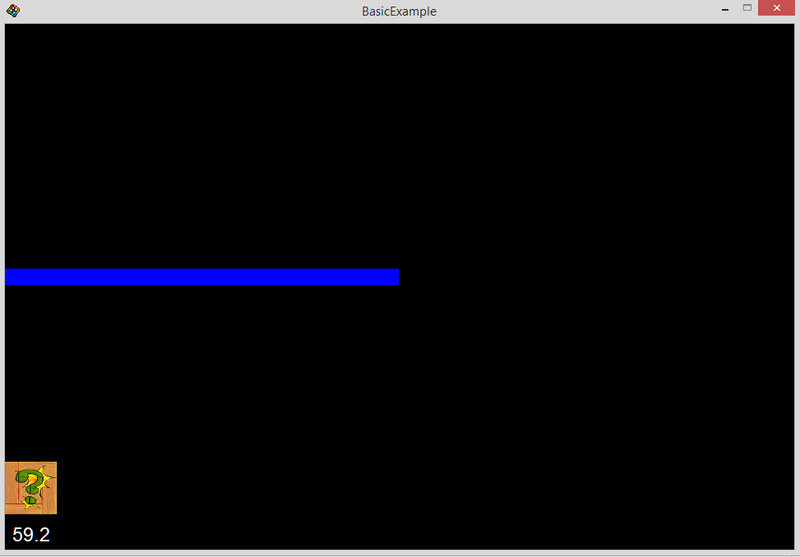 I am pretty sure that the blue rectangle should be at the bottom but cannot figure out what I am doing wrong. You have placed your ground entity not within the Scene. Just move it as child of Scene and it should work fine. Aha! Thanks for the feedback Chris. Got it working. That’s great to hear Stan!